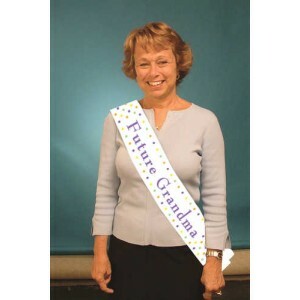 You can make Grandma-to-be feel very special too by presenting her with her very own sash to wear at the baby shower party. Like Mum-to-be, she too will feel very excited about the imminent arrival. 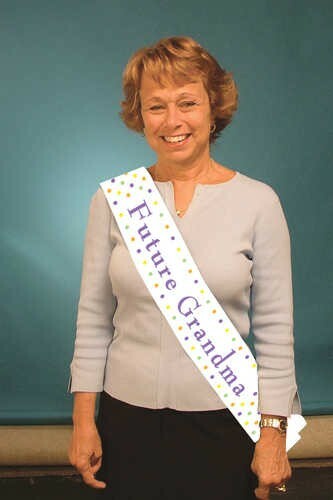 White polyester sash with pastel dots.